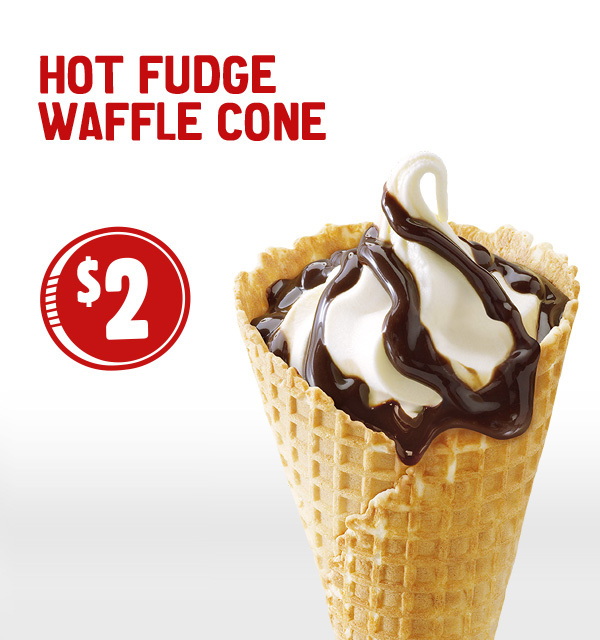 McDonald’s have added the $2 Waffle Cone to their menu, available in three flavours! The Waffle Cone features Macca’s classic soft serve, topped with hot fudge (chocolate), strawberry or caramel sauce. They’re $2 each, and available for a limited time only from 4am to midnight each day. If you’ve tried the Waffle Cone, let us know what you think in the comments!